Want to Save Thousands on Used Automobile? Have it RACV Approved! If automobile enthusiasts agree on anything, used cars are always just the second choice. 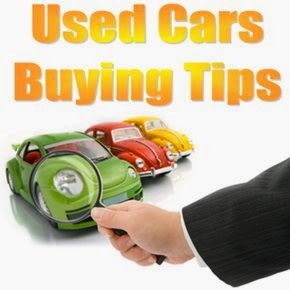 But if you lack the budget to own one and still want to get a top-rated, highly reliable pre-owned vehicle, these tips could help you get closer to owning your very own second hand automobile while saving much on maintenance and other operation costs. In the state of Victoria, Australia, RACV approved car dealers are your gateway to top-performing, high-quality used vehicles because you reap essential benefits such as RACV vehicle check and approval, as well as your most needed warranty. So let’s get things started. The acronym stands for the Royal Automobile Club of Australia, a major motoring body of experts that provides reviews, roadside assistance, education and most importantly, automobile inspections and warranty on both brand new and used cars. 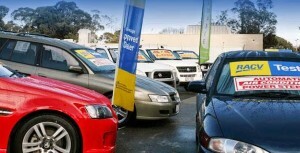 Also, RACV has a selection of premium used car dealers in cities across the state of Victoria. 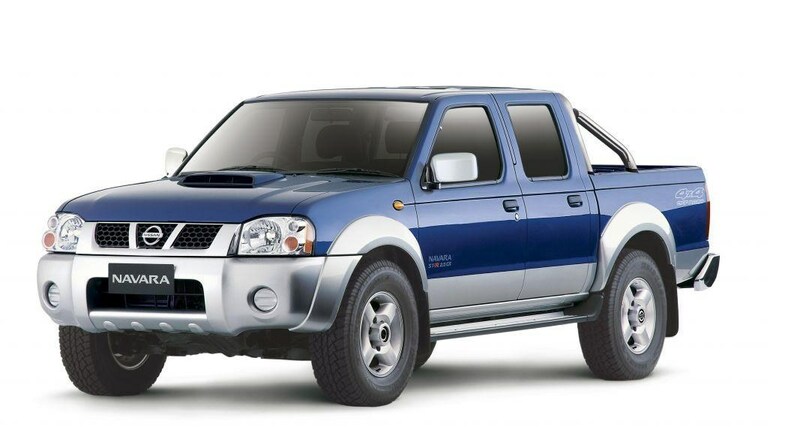 Why Choose RACV Used Cars? As we’ve mentioned, inside RACV are experts in the automobile industry. That said, once a car, hand-picked four-wheel drive, SUV, or a commercial vehicle goes under the experts’ scrutiny and passes it, you can be sure that what you get in the end is roadworthy and will last you for years. Of course, all these tests come with a fee. But check with your car dealer whether these testing costs already come with the package you are about to purchase. After the rigorous inspection, RACV releases three results. First is Red Light (Stop), which means the car is not an economical choice because it needs grave repairs, and the risk of future reliability is very high. Such vehicle may only be purchased if your main purpose is for the major restoration of such vehicle. The next result, Yellow Light (Caution), means you can only be sure of the car’s efficiency and reliability if specified components are repaired. If you happen to be interested in a car of this status, the car dealer should cover all these costs. The best result is the Green Light (Go), which means only minor adjustments and necessary regular maintenance are necessary to keep the automobile dependable on the road. But just because your choice is Green Light-approved doesn’t mean complacency on your part. Because it’s a second hand car you plan to buy, make sure every component is well maintained to get the most of what you invested. In Melbourne, Victoria, we at JZ Motors are a certified RACV Green Light approved dealer. That said, we sell only the best used cars in Melbourne for your safety and for the sake of your hard-earned cash. Along with the approval, we also have an arrangement with RACV, in which an inspection on all of our vehicles is carried out to give a mechanical report. The bidding customer interested in buying the car can access that report and read all the details before the purchase. 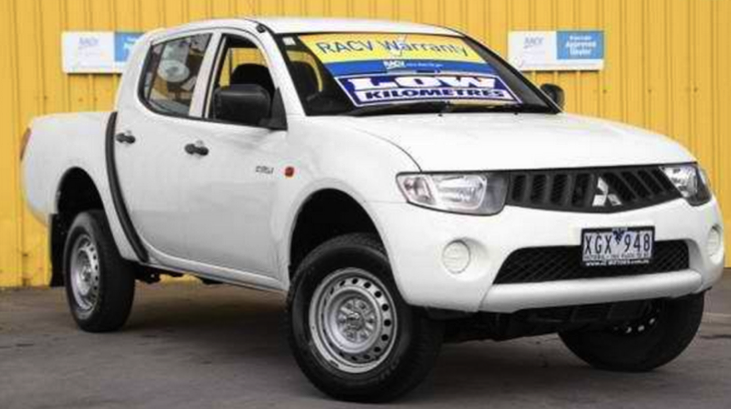 Call us now and check our list of used cars, SUVs, 4WDs and commercials. We have all these RACV-related costs covered for you!